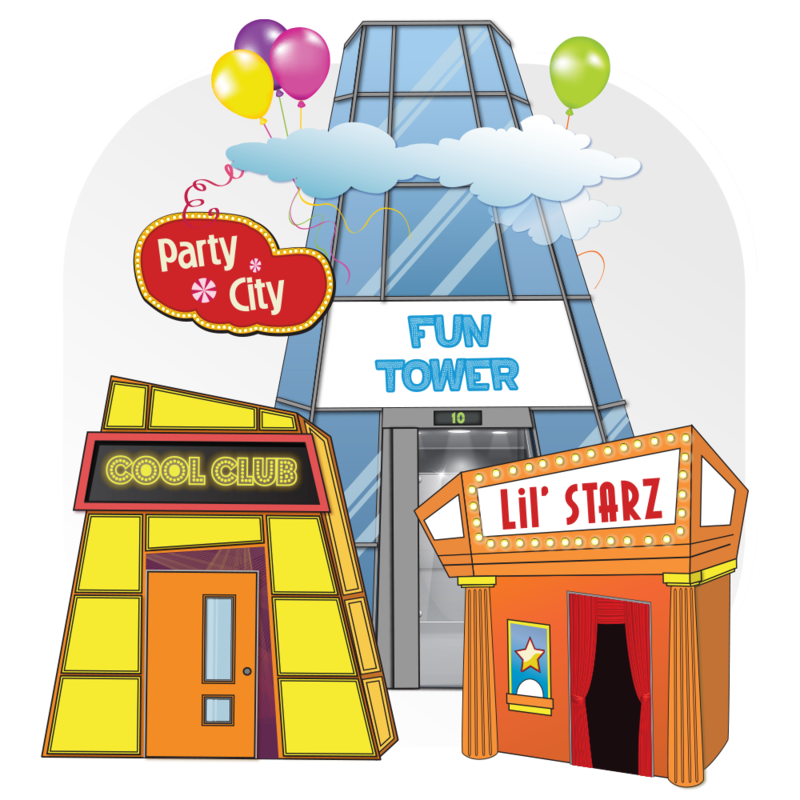 Kiddo Play Academy is a one of a kind edutainment play center for children. 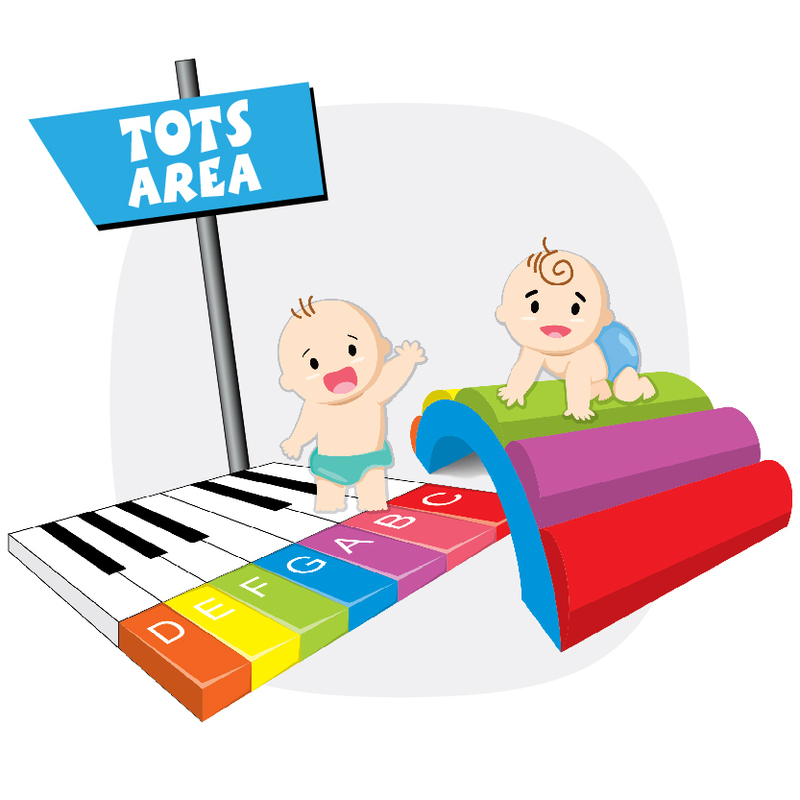 It’s specially designed in various thematic zones that will help children discover and develop their knowledge, skills and talents. With over 1200 square meters of fun at their feet, kids will embark on an exciting journey of self-discovery in their very own imaginary city. They will leave with a smily on their face and new experiences to share! KIDDO is mentioned in modern dictionaries, as someone who is at least slightly younger than you in age, but so aptly intellectual as to have the best of both worlds; brains and purely cute facial characteristics combined with childish noises that cause her or his companion to smile with delight. 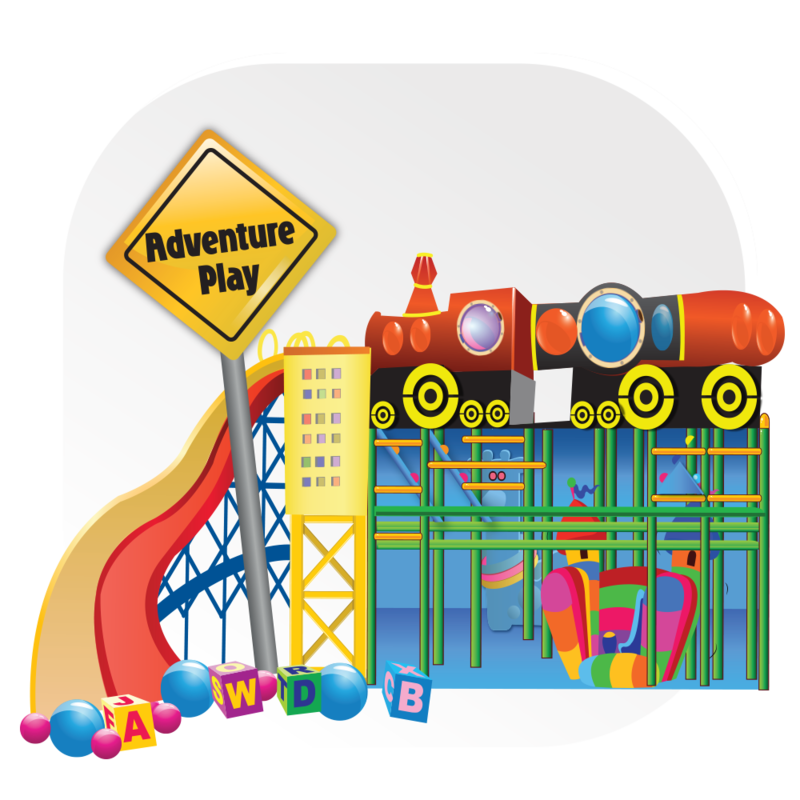 A miniature city built out of padded elements for safe but adventurous activities such as cool tunnels, trampolines and loooong slides! Under 3 years old munchkins can enjoy themselves with ingenious play stations, a miniature ball pit & carousel, soft blocks and more! 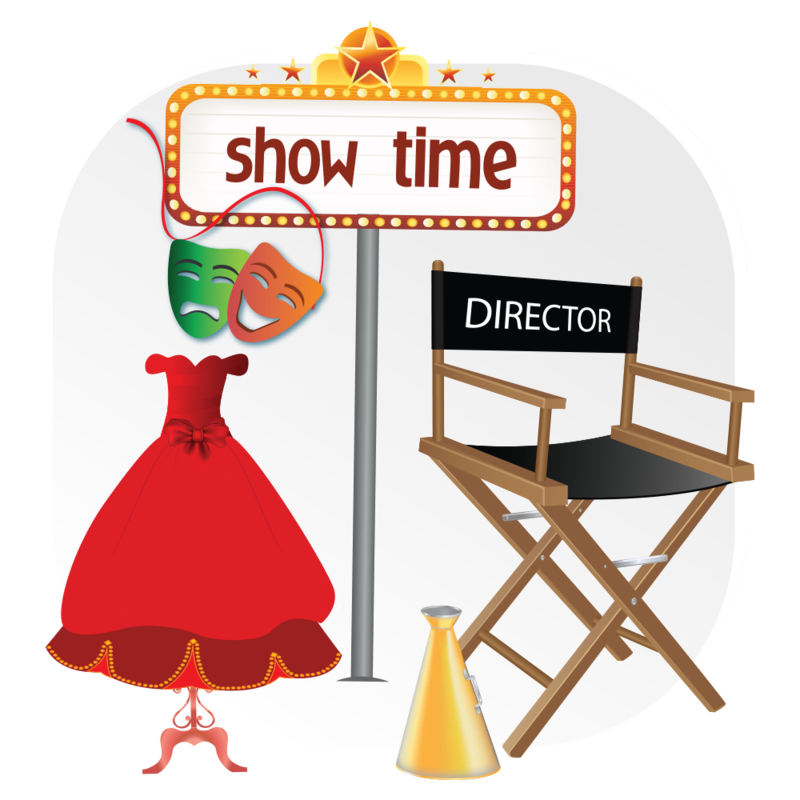 The place where young stars show off their best moves, dress up and act the part on stage in front of their loving audience! 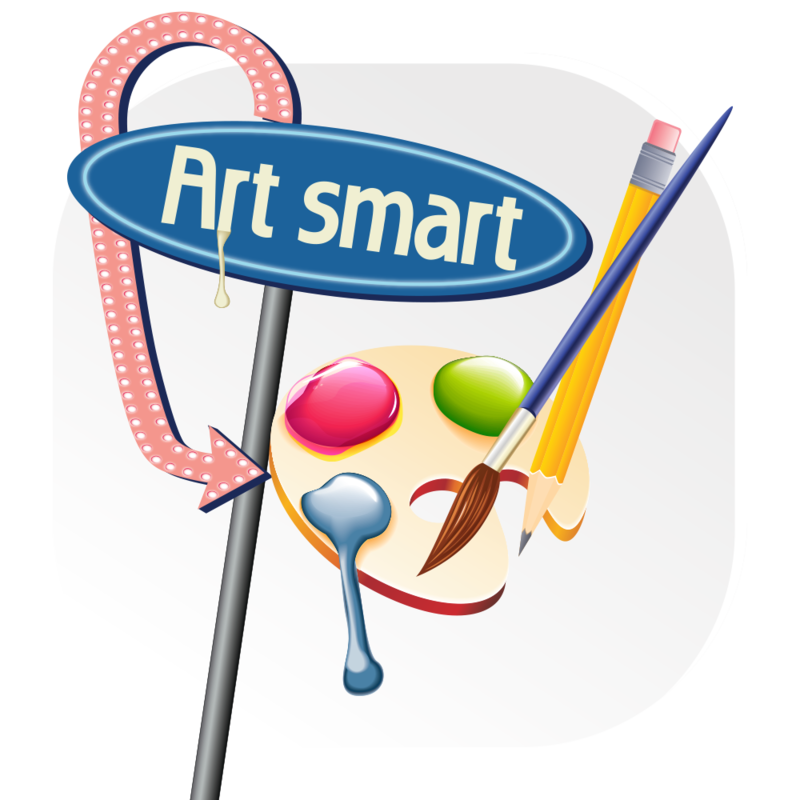 Encourage your kids to express their creativity using the vast array of available artist’s tools and show off their masterpieces in our mini-exposition! 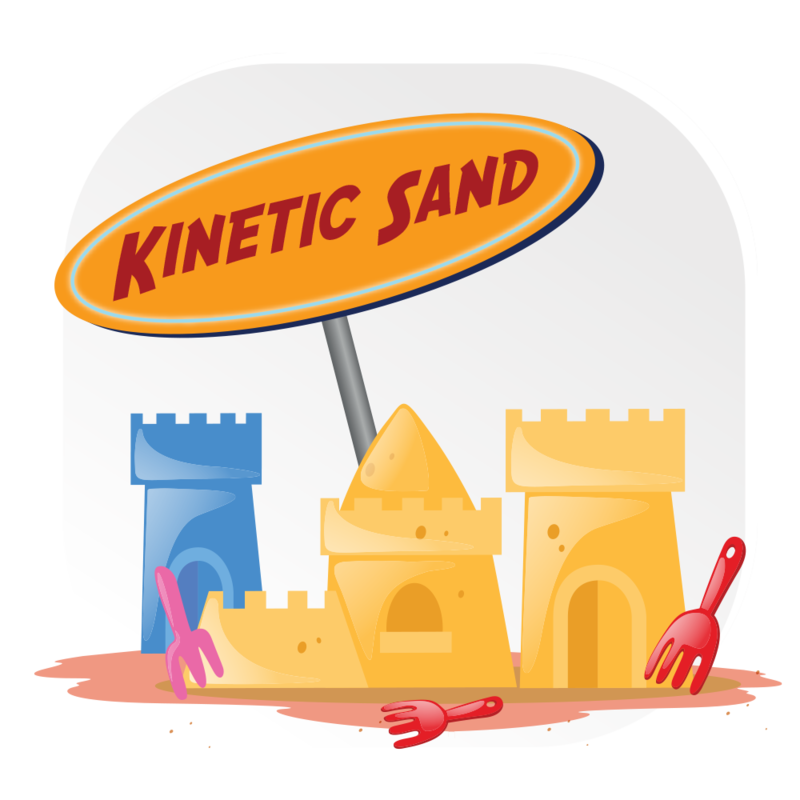 98% sand and 2% magic = a unique sensory experience! Curious little fingers can model it in a multitude of interesting shapes! Build it! Break it! Fix it! 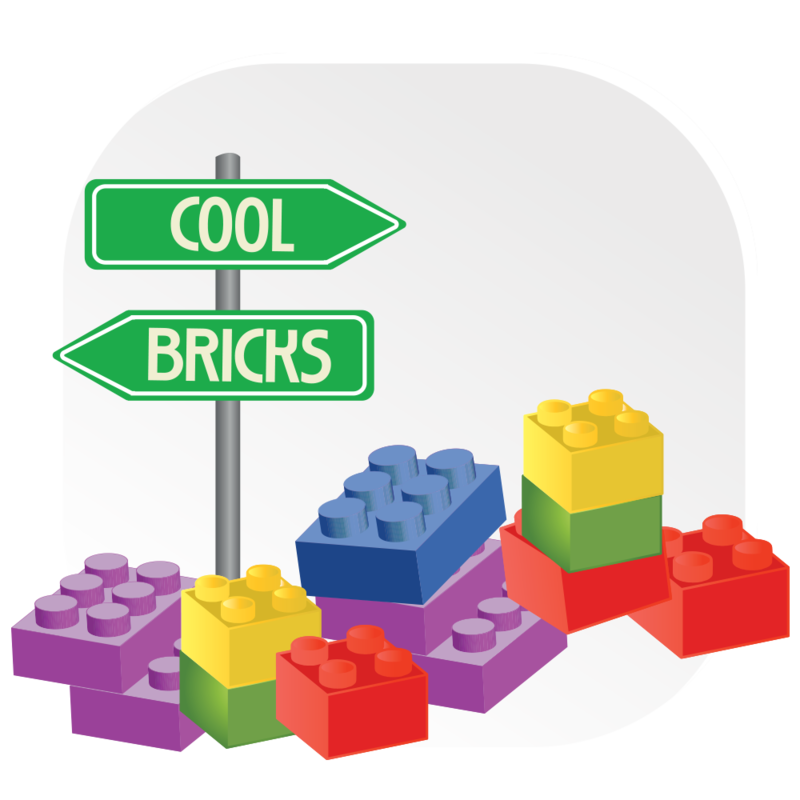 Help your kiddo build and test fun stuff like buildings, cars or windmills, from the much loved colorful bricks! 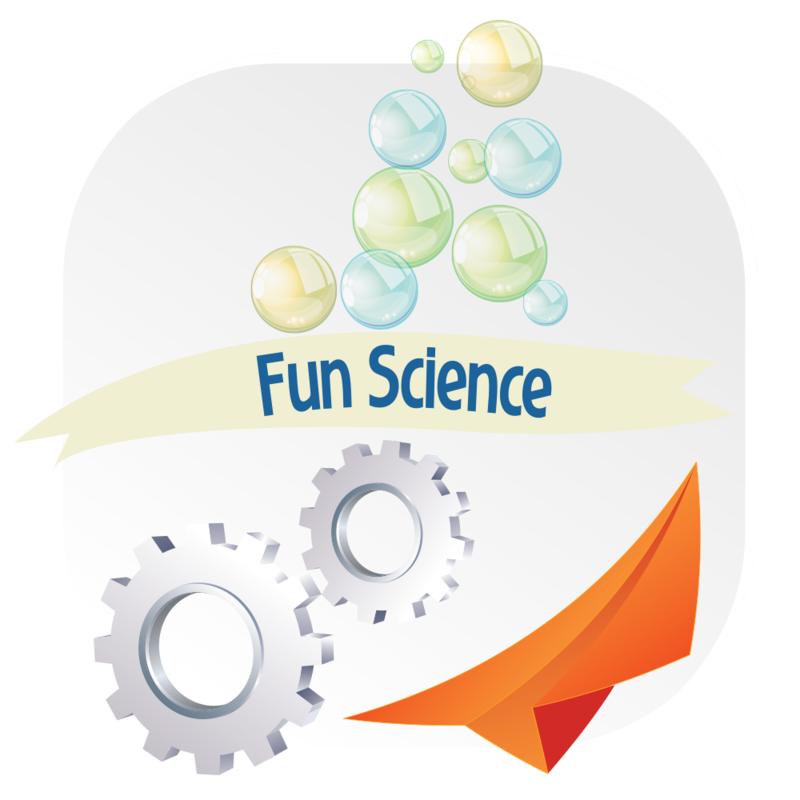 From designing paper airplanes, to experiencing the physics of aerodynamics and magnetism, kids explore the fun mysteries of science. 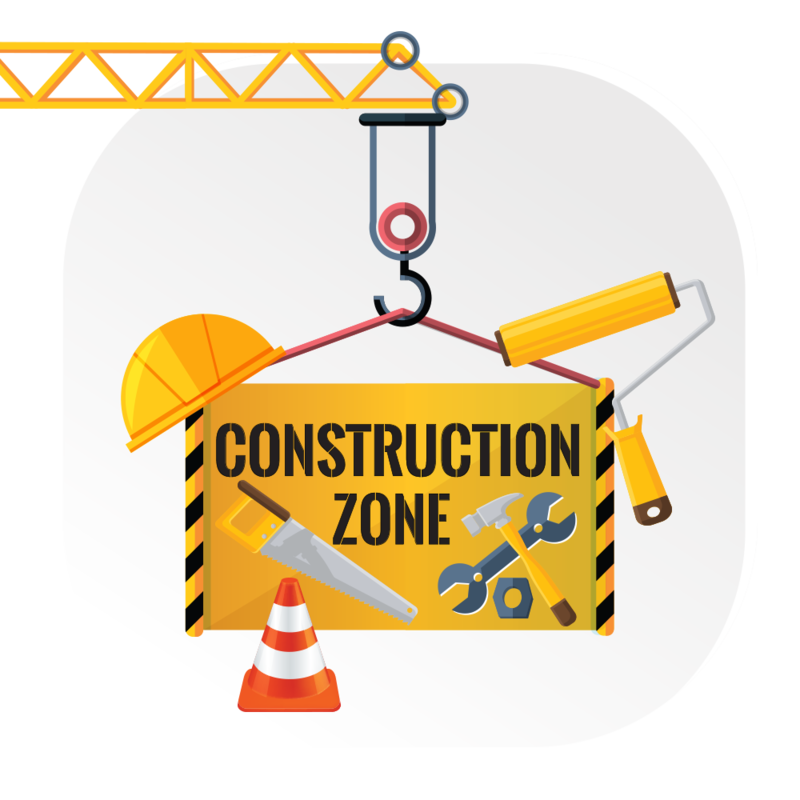 Young architects and designers can let their imagination and creativity run wild building with the smart playground blocks in the mini-construction site! Our cool custom gaming stations encourage movement and teamwork with sports and action video games rated E for everyone to enjoy! The whole family can take on some physical challenges and see how they measure up to the pros! How high can you jump? How fast can you run? 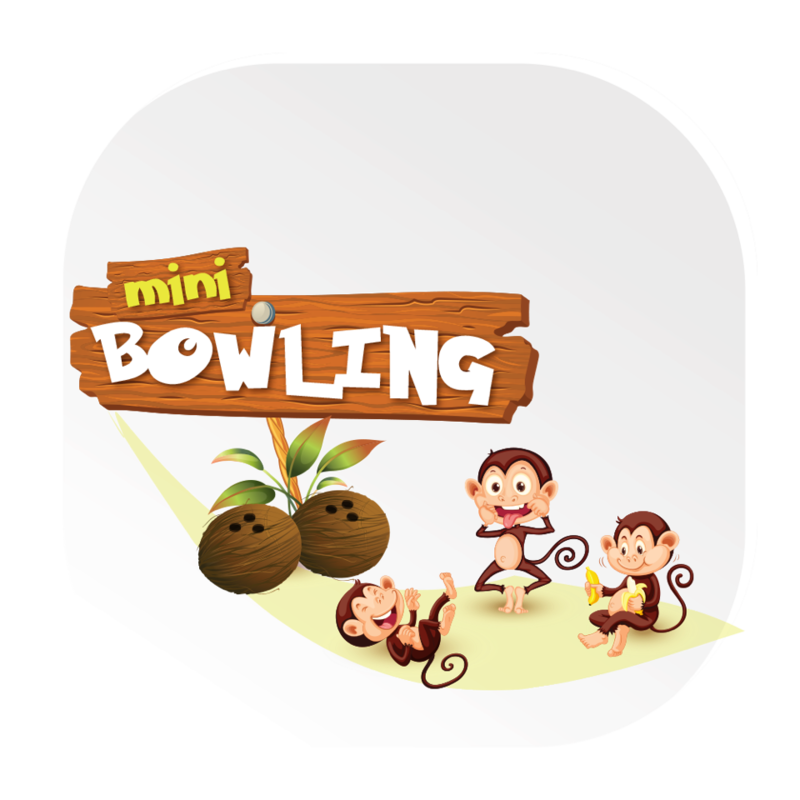 Specifically designed for kids with non-slip flooring and helping bars, mini-bowling encourages the spirit of competition as well as giving a sense of achievement! 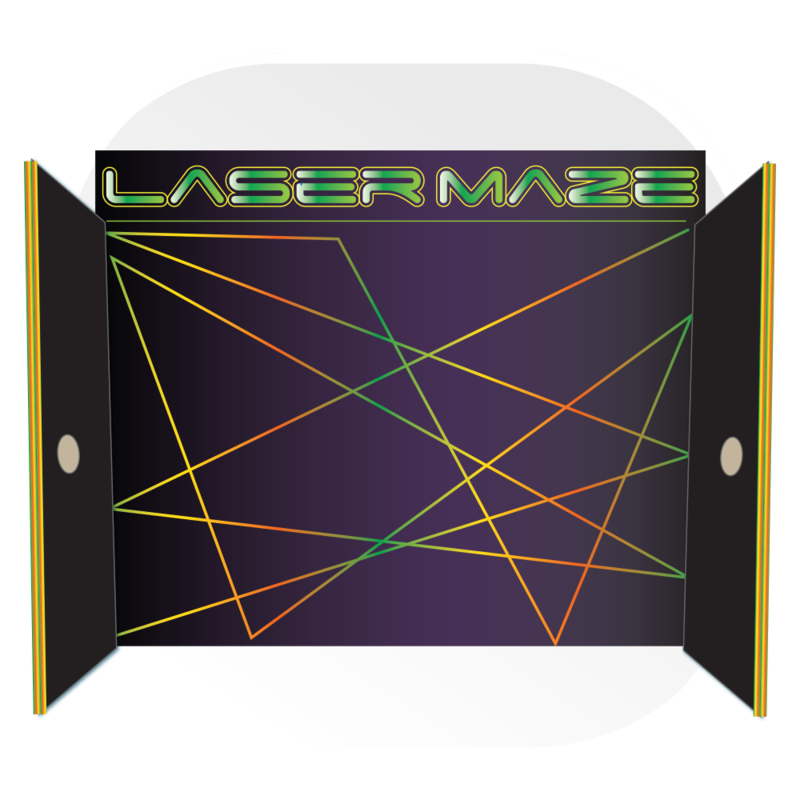 Harness your kid’s inner Ninja as they test their reflexes and agility racing against time while maneuvering through a dense field of laser beams. 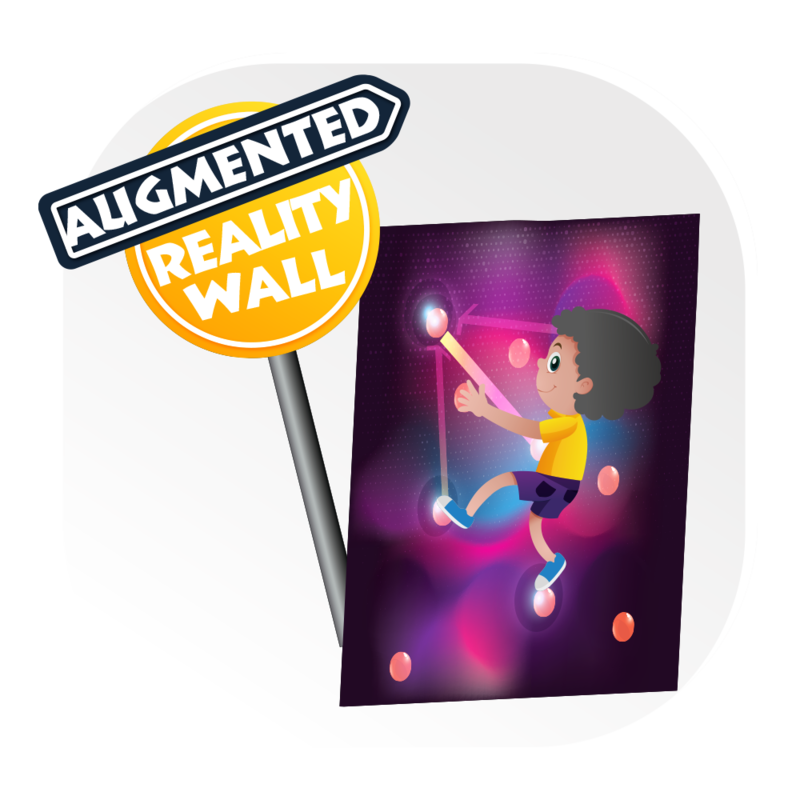 The 1st interactive game platform for climbing walls. 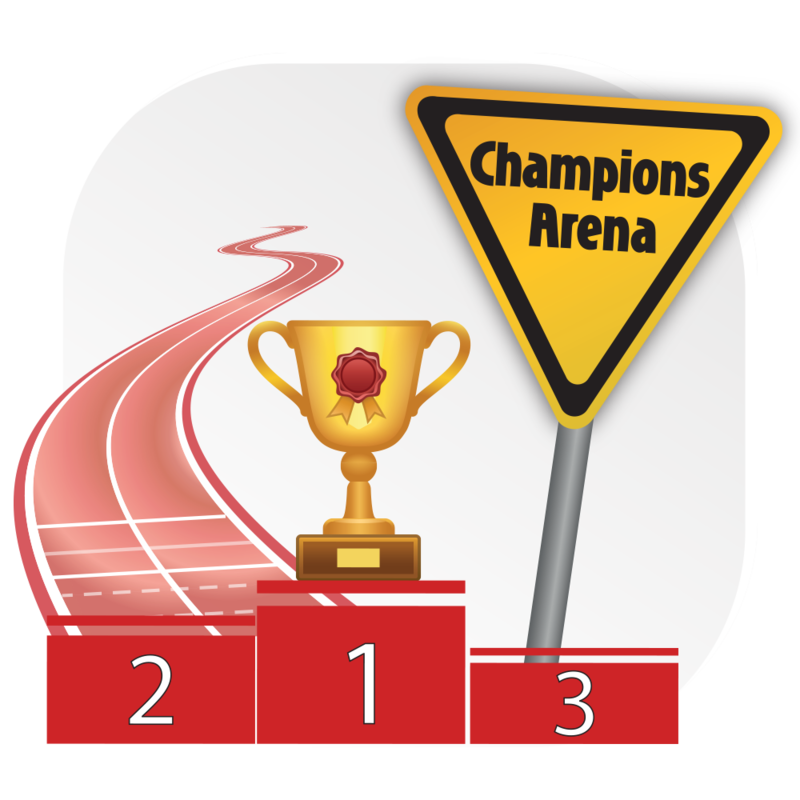 Constantly updating, active play technology invites kiddos to get intelligent physical exercise and train their intuition! 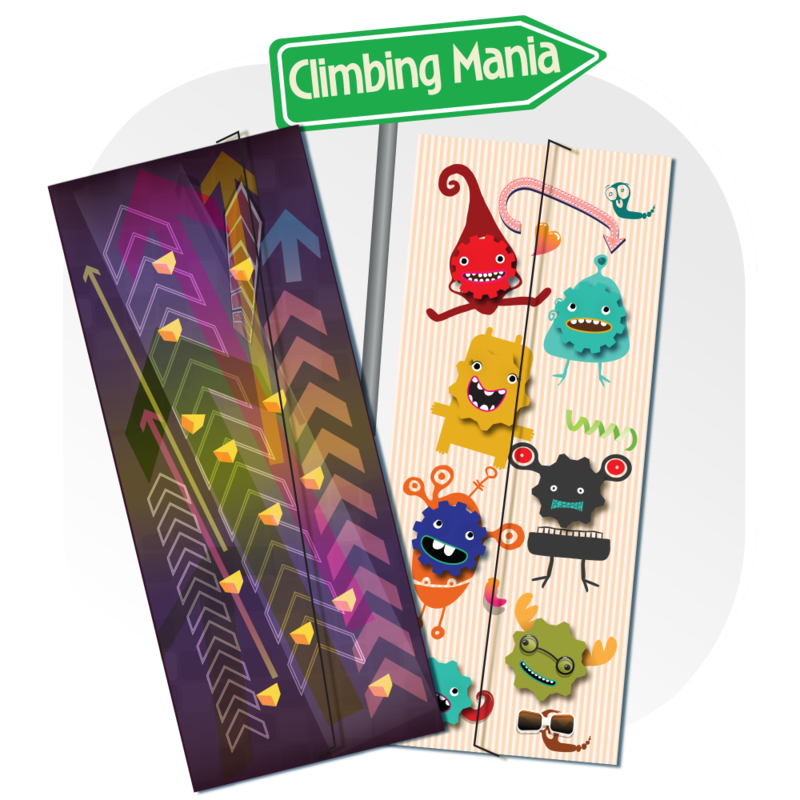 Let your kids experience the thrill of climbing in a completely safe environment. They can race friends to the top or step on the highest skyscraper! 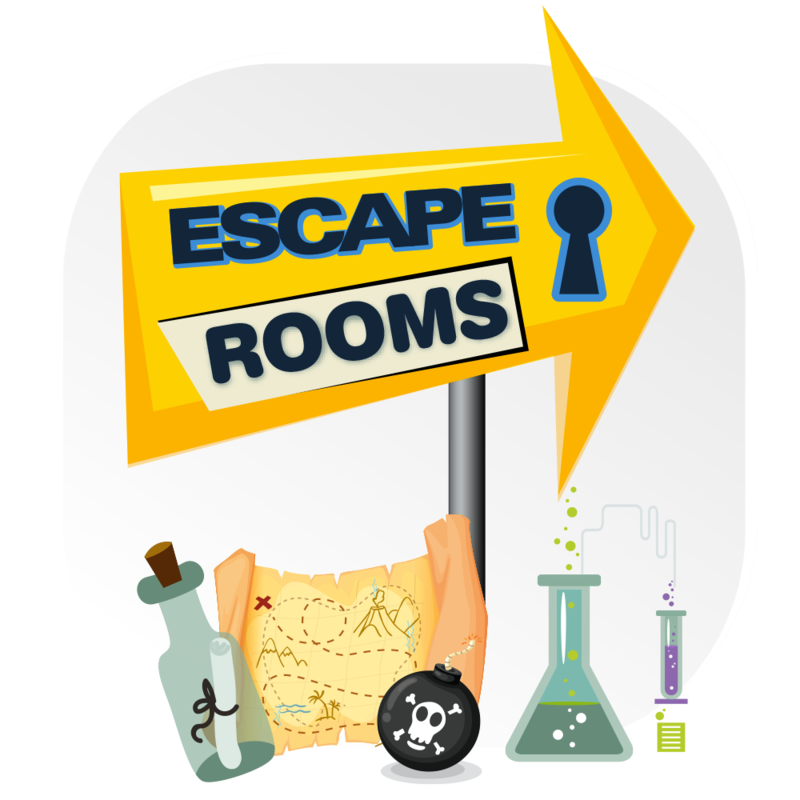 Using intuition and the collective brains of the team, kids need to decipher all of the clues to find the Pirate’s Treasure or the magic invention inside the Crazy Lab. 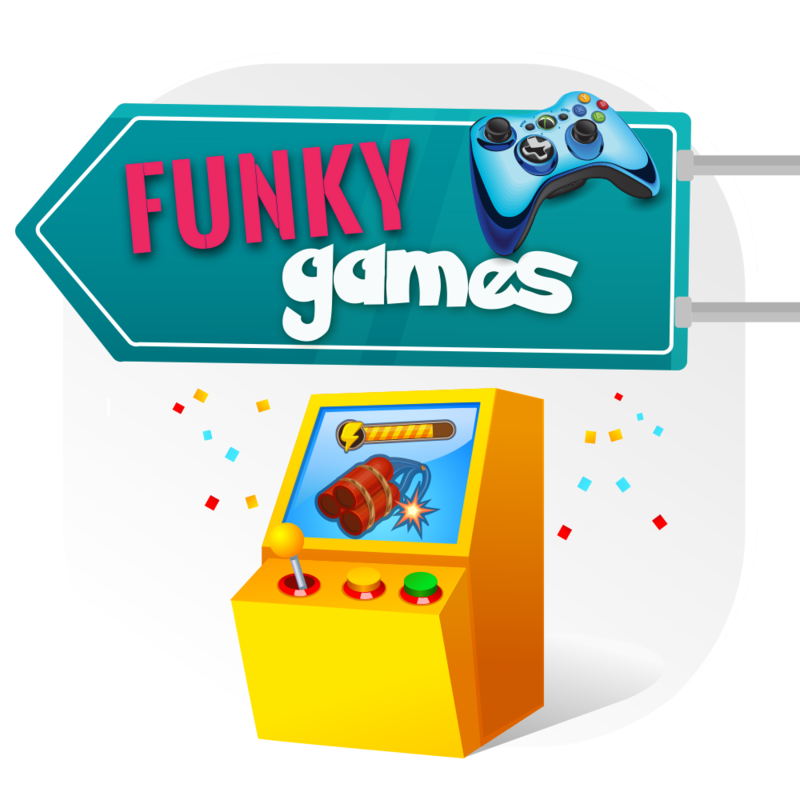 Planning a birthday party or a school event? Whatever your needs, we will help you create lasting memories in one of our 3 party rooms!